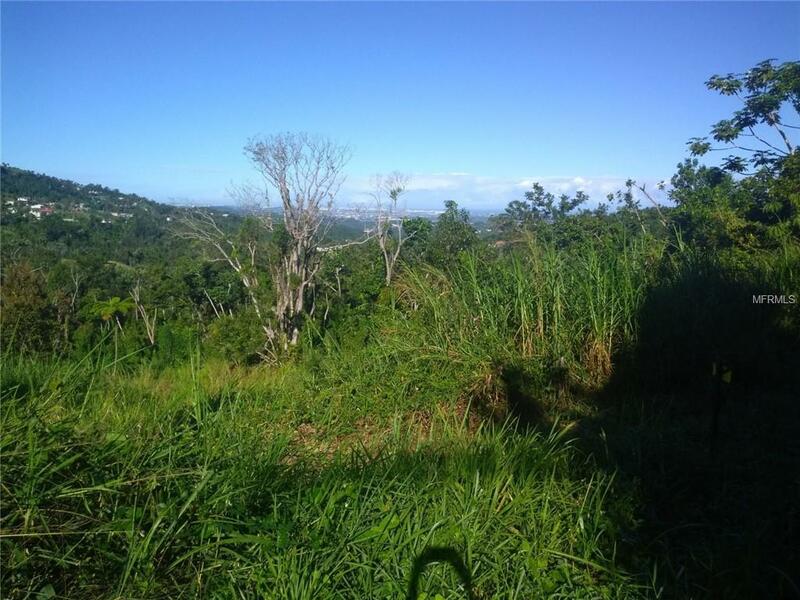 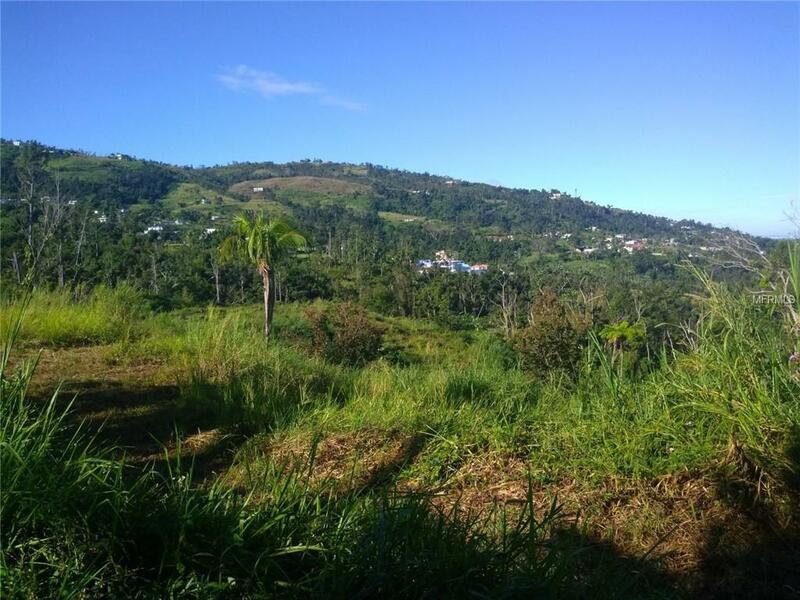 Land with sea view of approximately 15 acres located in Guzmn Arriba Ward in Rio Grande. 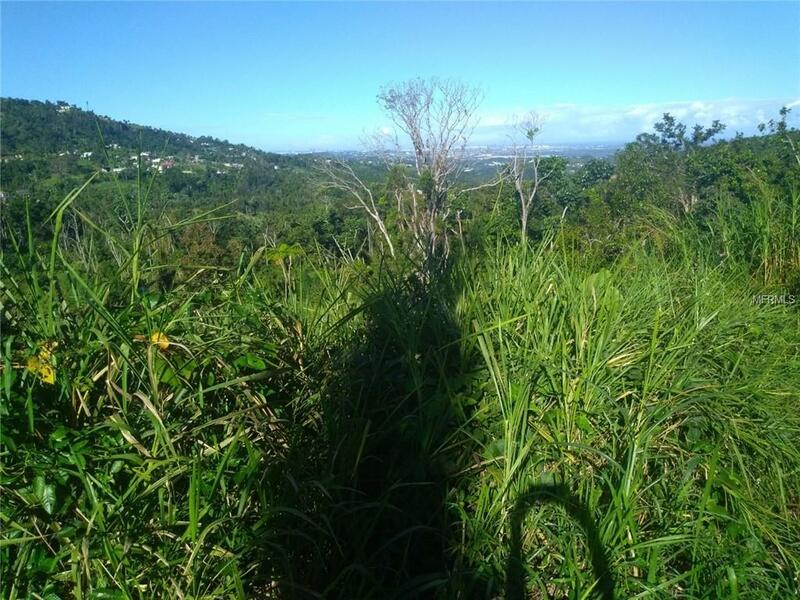 This land is segregated in 3 lots and has immediate access to state road 956. 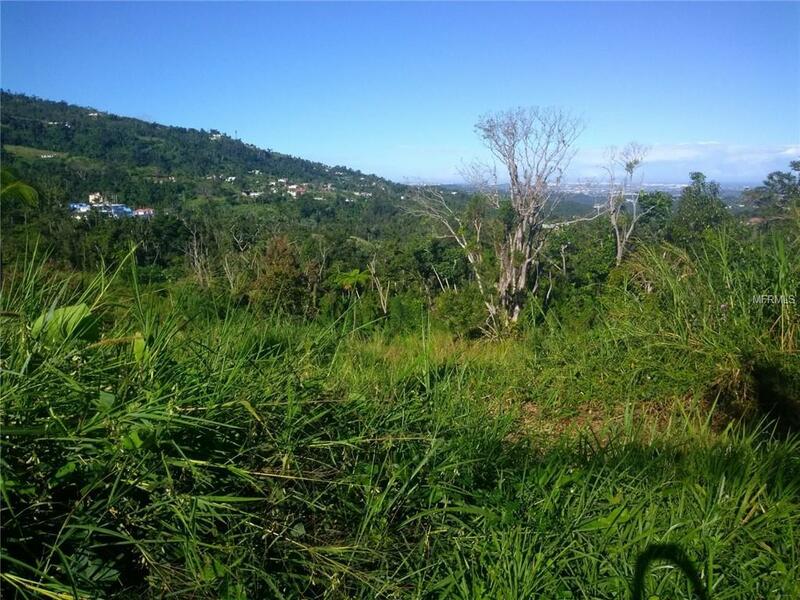 Listing provided courtesy of Caribbean Opportunities Re.